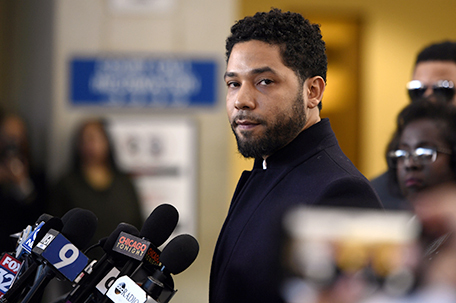 CHICAGO — An attorney for Jussie Smollett has written a letter warning that if Chicago follows through on its vow to sue the “Empire” actor for the cost of the investigation into his claim that he was attacked, he’ll demand sworn testimony from Mayor Rahm Emanuel, the police chief and others. It would also bring renewed attention to Foxx, whose office dismissed the charges after she recused herself from the case because of communications between her and a relative of Smollett. Foxx has come under intense criticism for her handling of the case, as well as the investigation that led to sexual abuse charges against R&B star R. Kelly. This week more than two dozen suburban Chicago police chiefs joined the president of the Chicago police union in demanding that Foxx resign.